Since I’ve finished school last March, I started working out again to occupy my time and get back in shape. I started running as well. 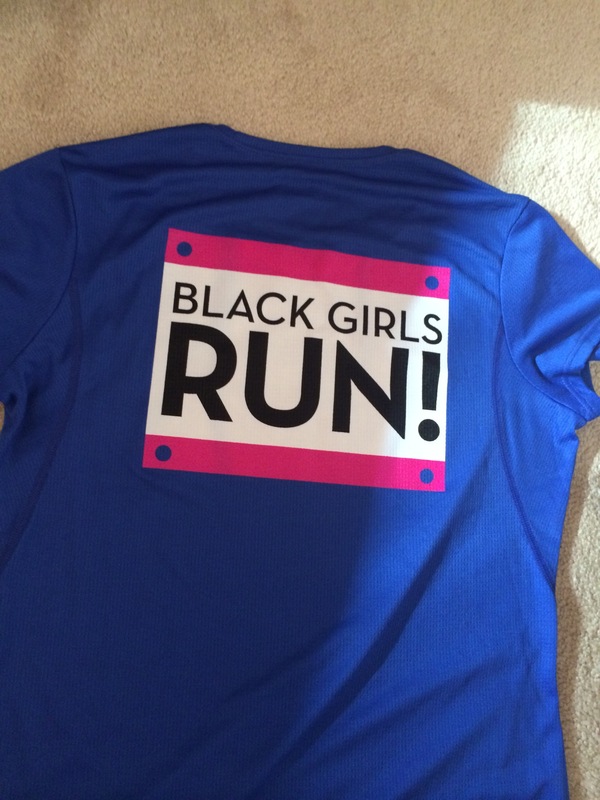 Joined a nationwide movement called Black Girls Run. Running has become something I enjoy even though I do intervals, which burns more calories by the way. Oh! I finished module 2 of my TEFL certification. WHOOP! WHOOP! I figure if I do 3 modules for the next 4 weeks, I’ll be done by mid October. Good stuff! Time to get up now!